This is the beginning of what will be many entries regarding my new 2015 Toyota Tacoma that I plan to build and outfit as an overland expedition vehicle. 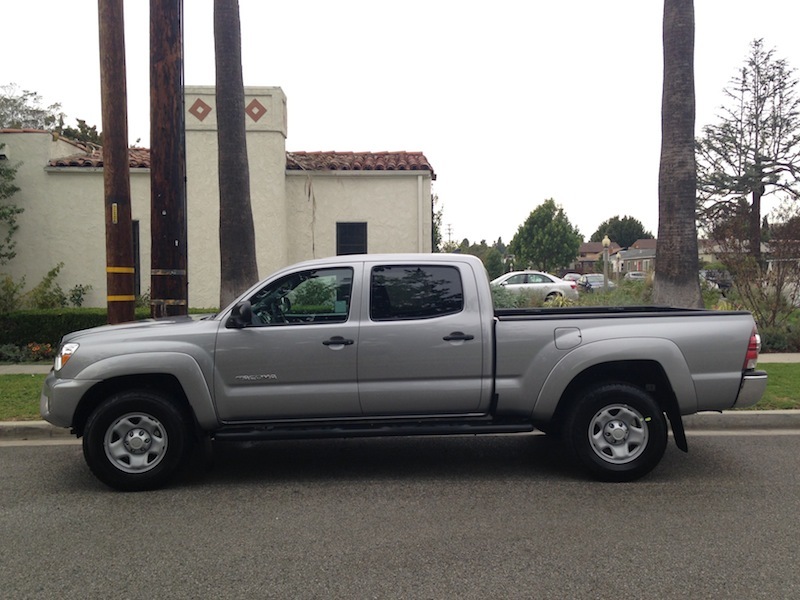 I purchased this Tacoma new in December 2014 after researching for a long time before the purchase, and I have a lot of plans for the truck. The primary goal is to build an expedition vehicle that gets me into the backcountry for better photographic opportunities. I want to see things that most people don’t have the opportunity to. I chose a double cab for the extra storage capacity. In the fifteen years of owning the F150, I only had one person in the back seat. So for this truck, it’ll most likely be similar, and I may remove the rear seats entirely. It’s on the list. I also wanted a full door, because I hated the suicide-doors of the access cab. I always feel trapped between the front and rear doors. Another decision I made was to choose the long bed versus the short bed. This again was primarily for storage reasons and because I’m 6’1″ and plan on sleeping in the back. I’m contemplating a filp-pac, but the long bed will still be very beneficial even if I go down that road. That last major purchasing decision was to choose the SR5 package instead of the TRD Off-Road package. This was deliberate, because I thought it was a waste of money buying the TRD Off-Road package when I was immediately going to replace the tires and suspension. If there’s anything I may miss, it’s the e-locker and ATRAC. But I’m thinking about air-lockers when I do a gear upgrade. Copyright © 2013 Bodenzord All rights reserved.